Fans have anxiously been awaiting news of the next Star Wars spin-off film. The Untitled Han Solo film is due in theaters in May 2018 but there has been no official announcement as to what is next from Disney or Lucasfilm. The Hollywood Reporter is saying that an Obi-Wan Kenobi film is in the works with director Stephen Daldry in early talks to write, develop, and direct the film. 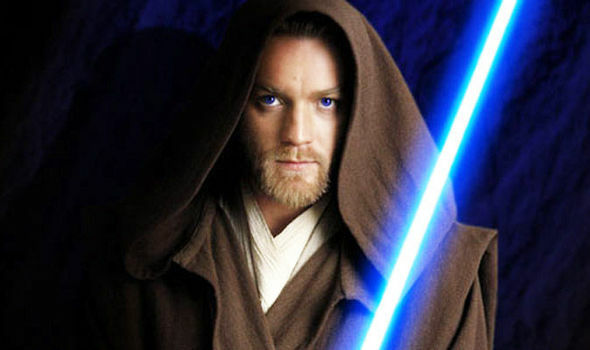 No actors are attached to the project but Ewan McGregor who played the character in George Lucas' prequels has stated before that he would be interested in reprising the role. Plus most fans want him back since it's kind of a no-brainer. Disney and Lucasfilm have several Star Wars projects in development outside the "saga" films which tell the story of Luke Skywalker and family with the stand alone films looking to fill in gaps and tell new stories. Presumably the Obi-Wan film would take place in between Episodes 3 and 4. More news as it develops!